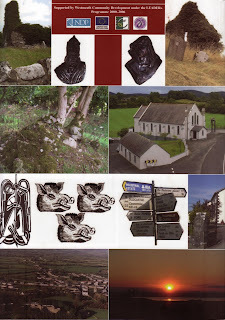 The Town at the Crossroads (Baile na gCros) - A History of Castlepollard, Castletown and Finea Parish. 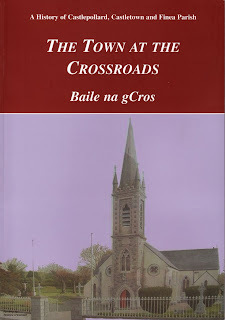 Our Parish history book - "The Town at the Crossroads (Baile na gCros) - A History of Castlepollard, Castletown and Finea Parish" is available at a special reduced price for online purchase. It is a very good read and highly recommended to anyone with an interest in history and genealogy in the Castlepollard area. Please use the Paypal button below to order now - this requires a Paypal account.